Korean Air, the most popular airline company in Korea. made a stewardess and the senior flight attendant dropped their knees. return to the gate and forced the senior flight attendant to leave. This is called “Nut Return” incident. and its departure delayed for 15 minutes. 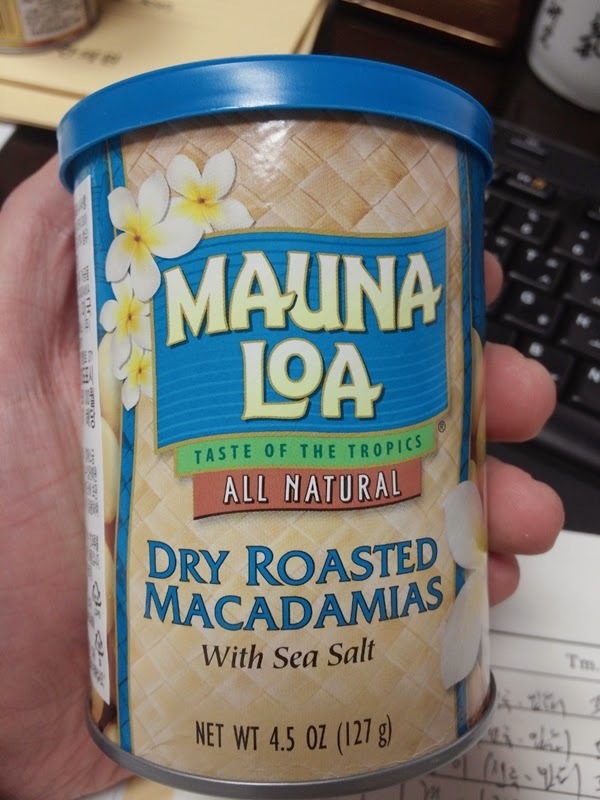 According to the inflight service manual, nuts were supposed to be served in bags. 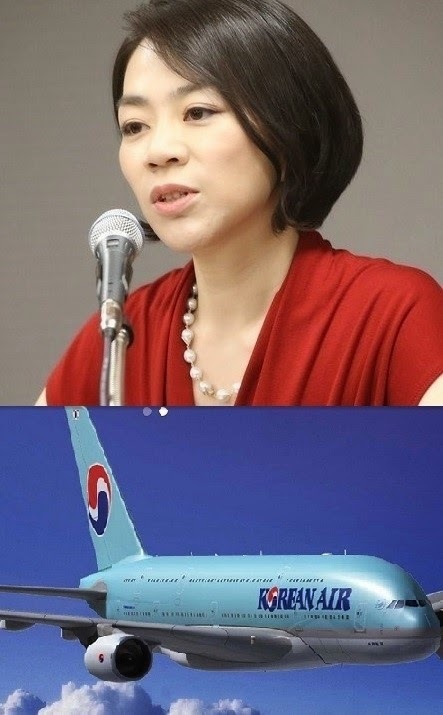 The daughter of Korean Air’s CEO apologized. people realized that the apology was just for media. so speak as you are told by the company. The stewardess was tempted by the professor position and told a lie to mass media. who have become wealthy without efforts thanks to their rich parents.